Founded by Mitchell Foil in 2002, Mitchell’s Piano Gallery maintains a sterling reputation for carrying high-quality musical products and offering excellent customer service. With an A+ rating from the Better Business Bureau since its founding, the company is a trusted name as the region’s Yamaha piano dealer. 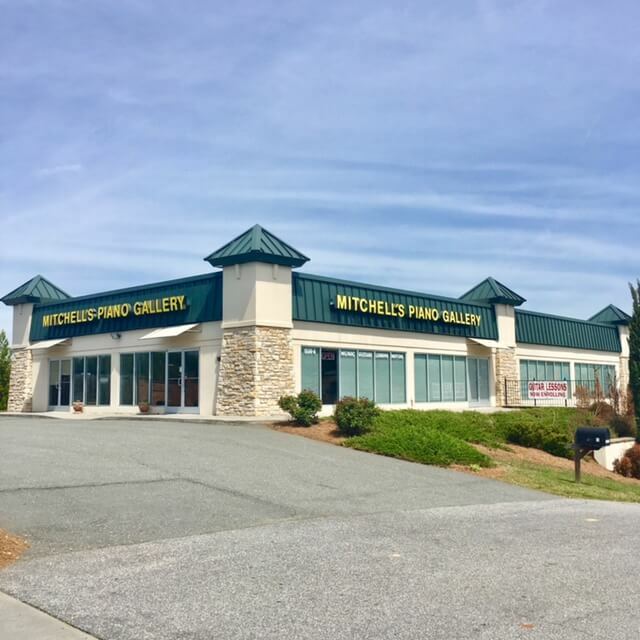 In addition to piano and guitar sales, Mitchell’s offers related services through our highly-skilled professional piano moving team and excellent lesson program (piano, guitar, voice). Learn more about us, and give us the opportunity to serve you today! When shopping for a musical instrument – especially one as consequential, unique, and complex as a piano – the most important aspect of the customer experience is the ability to play and hear the instruments, side-by-side and in-person. In our stores, you’ll find the most diverse selection of instruments anywhere, allowing us to most effectively match you with the product that suits your desires and budget!